Building a beautiful home starts with imaginative design. From concept to completion, we manage everything so your project is within budget without sacrificing quality. Award-winning design and build firm, our projects are featured in National Association of the Remodeling Industry (NARI), Remodeling Magazine, and Angie's List. You can see our work all over the San Francisco Bay Area. Specializing in Santa Clara County and Santa Mateo County, see examples of our beautiful designs and expert craftsmanship. 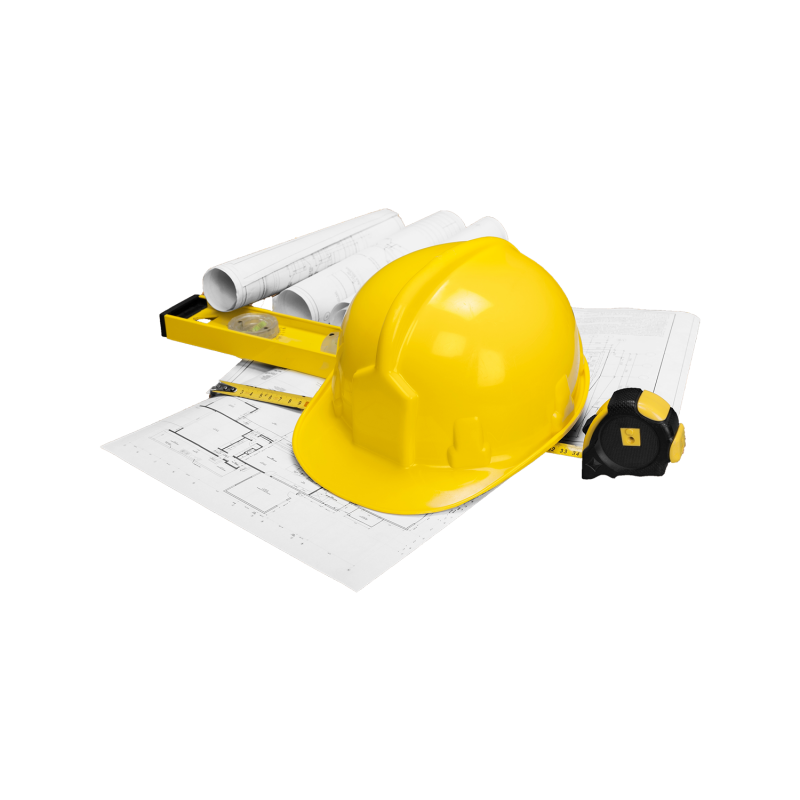 Choosing a design/build firm gives you the benefit of having a team of experts who work together on a regular basis.  At Valley Home Builders our design/build process ensures the smooth progression of your project from one phase to the next and virtually eliminates unanticipated costs and delays. We loved their detailed contract which left nothing to speculate. Valley Home Builders provided us with an excellent designer who spent many hours in designing our kitchen to meet our needs. They are thorough, reasonable and were an absolute joy to work with throughout the project.